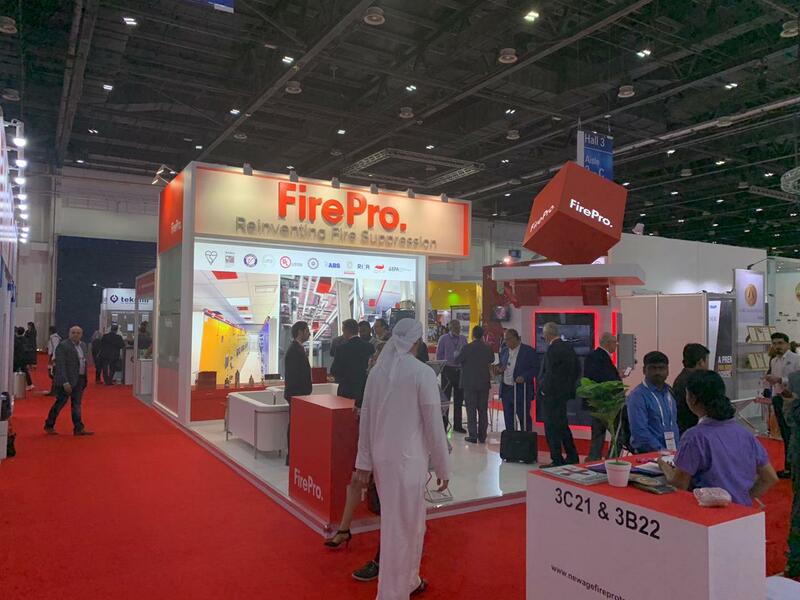 FirePro participated in the 21st edition of Intersec in Dubai, a three-day event held at the Dubai International Convention and Exhibition Centre between 20th and 22nd January 2019. 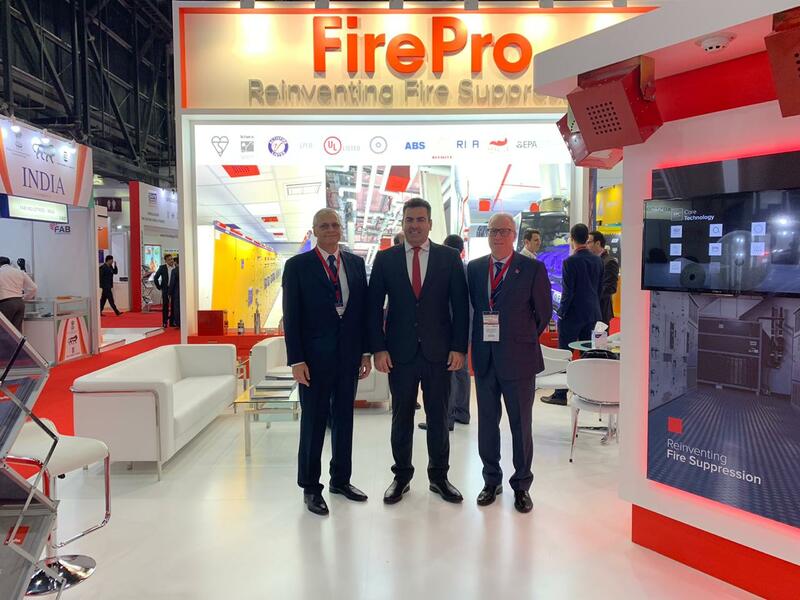 Intersec - Dubai is the world’s leading trade fair for security, safety, and fire protection. 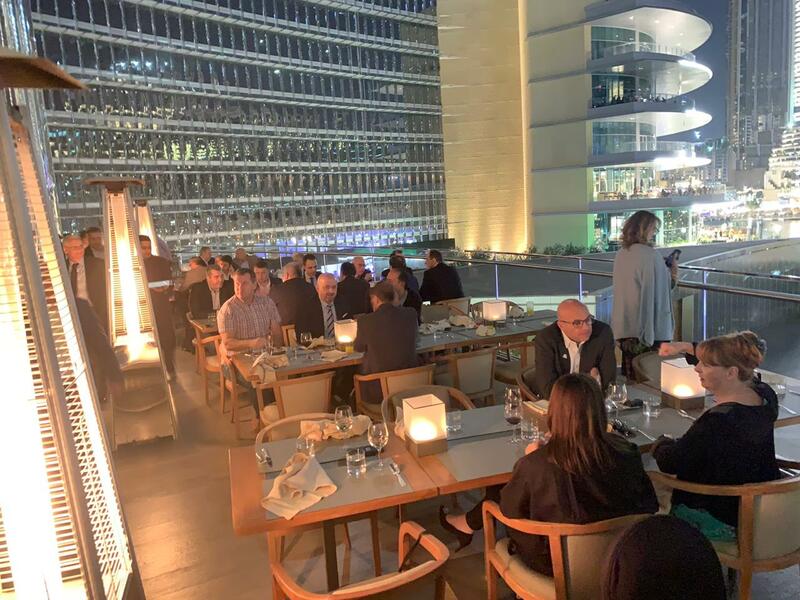 This year’s event was the most successful yet, breaking new attendance records. 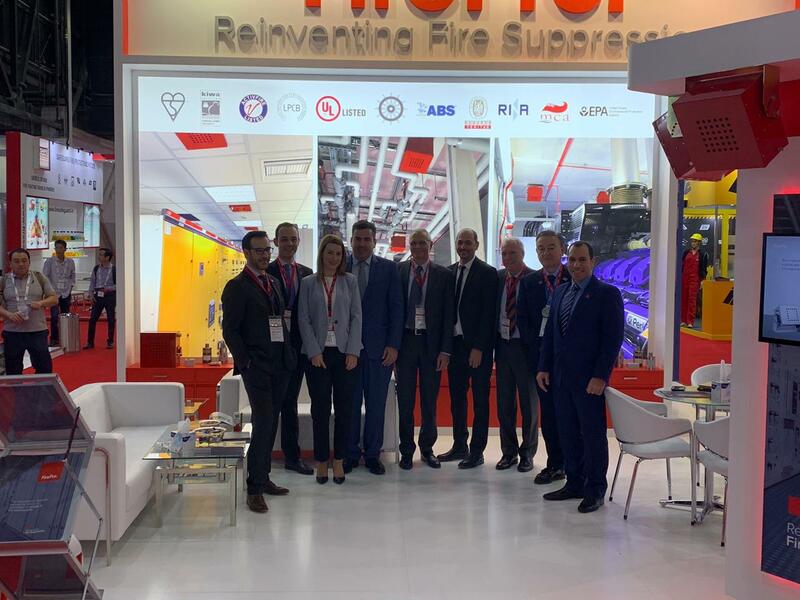 1200 exhibitors from 54 countries welcomed on its 60,000 - square metre venue more than 35,000 visitors from 126 countries. 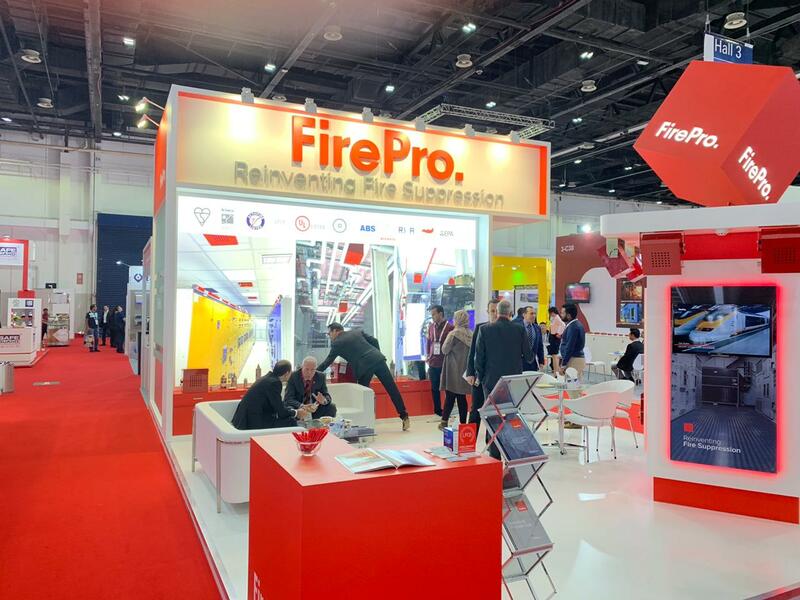 FirePro with one of its most impressive stands to date participated in the Fire and Rescue section where top management representatives from FirePro HQ hosted partners from across the world. 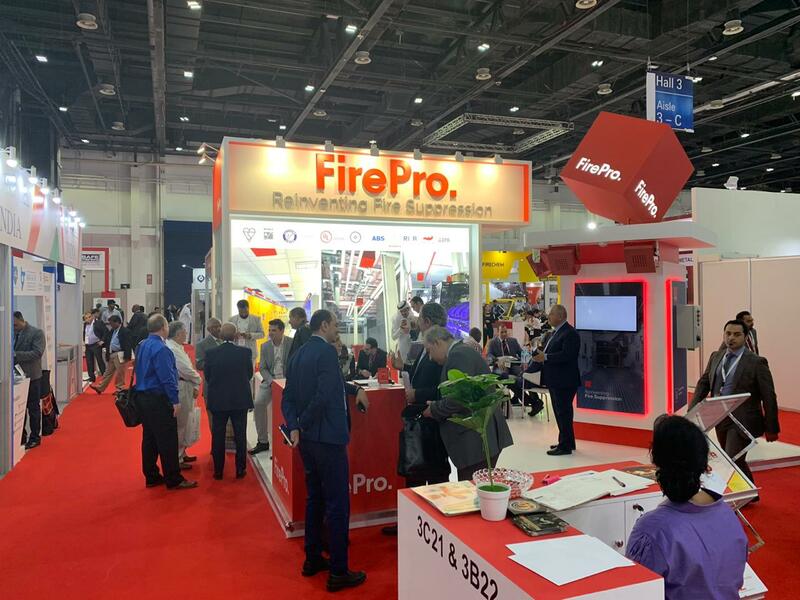 FirePro Business Development Managers were also in strong evidence who helped to present the FirePro solutions to attendees that included engineers, specialists, and consultants in the Fire & Safety Industry. 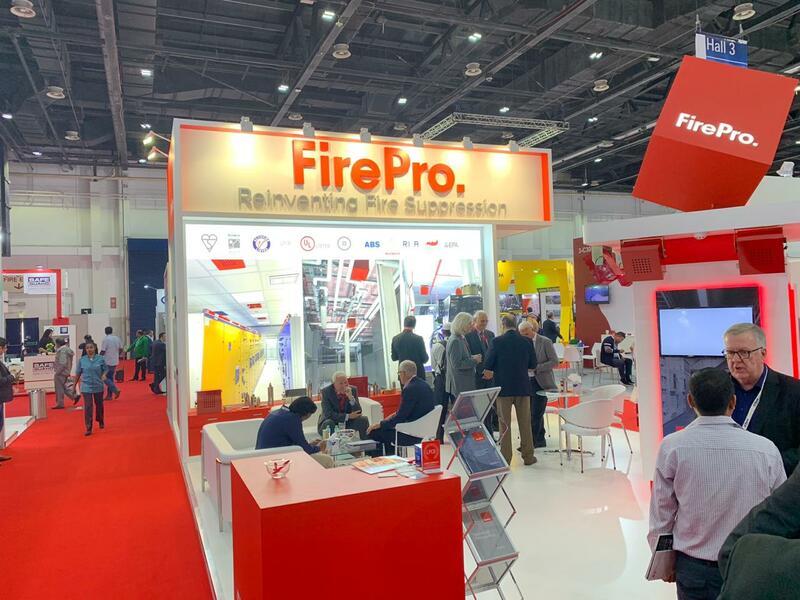 The event was also an opportunity for potential partners and clients, as well as industry associates, to familiarise themselves with the entire FirePro product line, solutions, designs and applications. 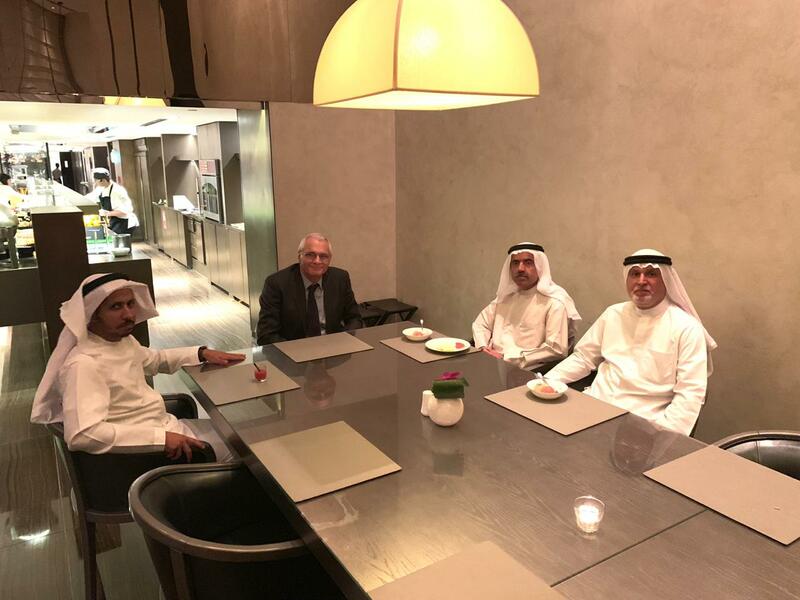 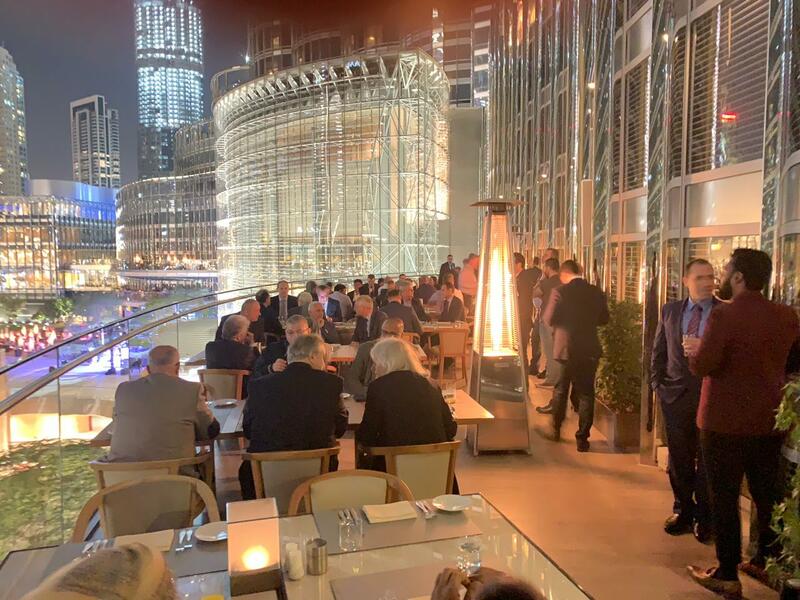 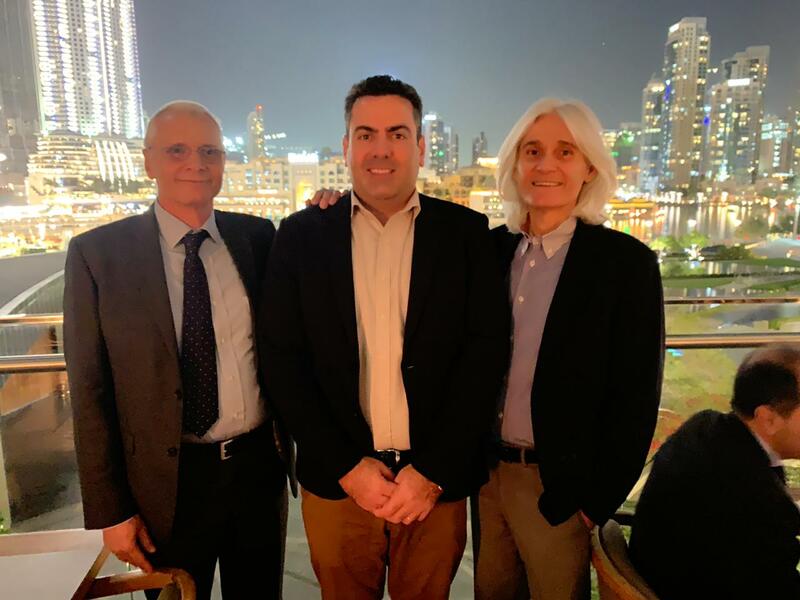 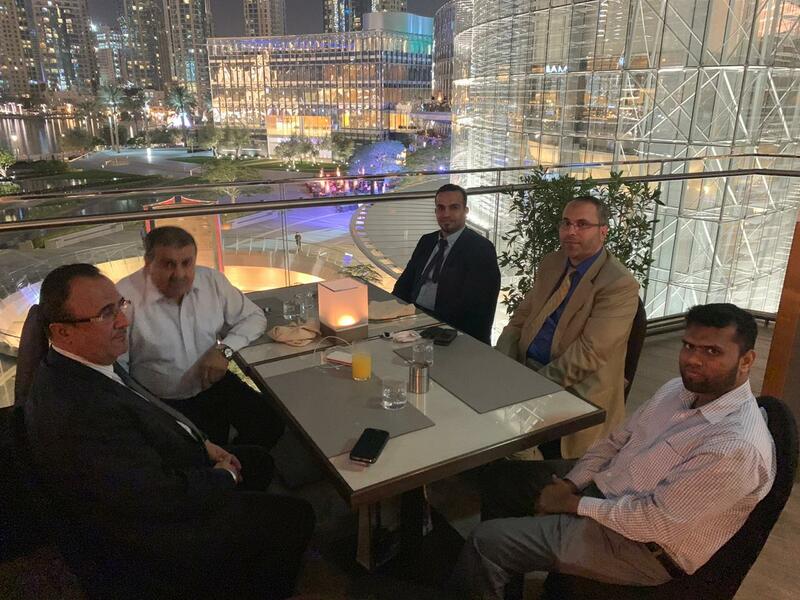 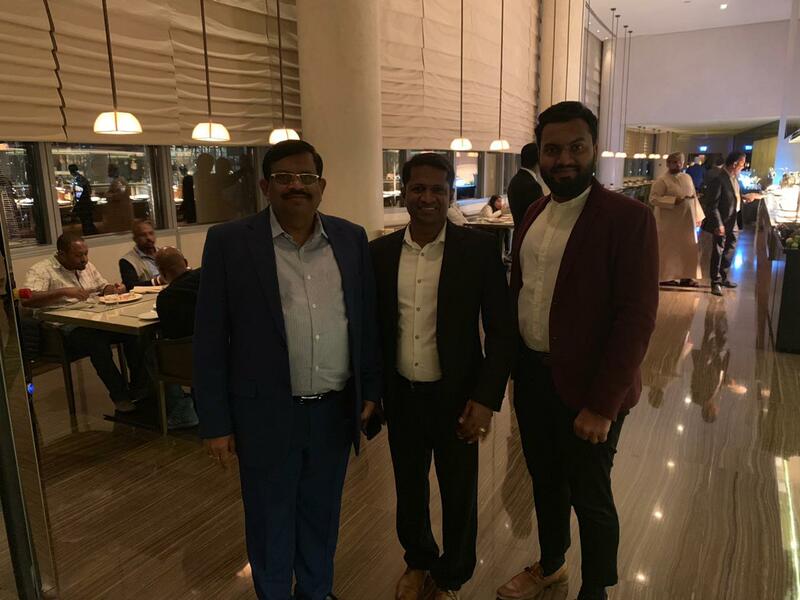 At Intersec, FirePro management hosted a gala dinner at the Armani Hotel Dubai Mediterranean Restaurant in honour of the 90 partners and friends of FirePro who attended the exhibition. 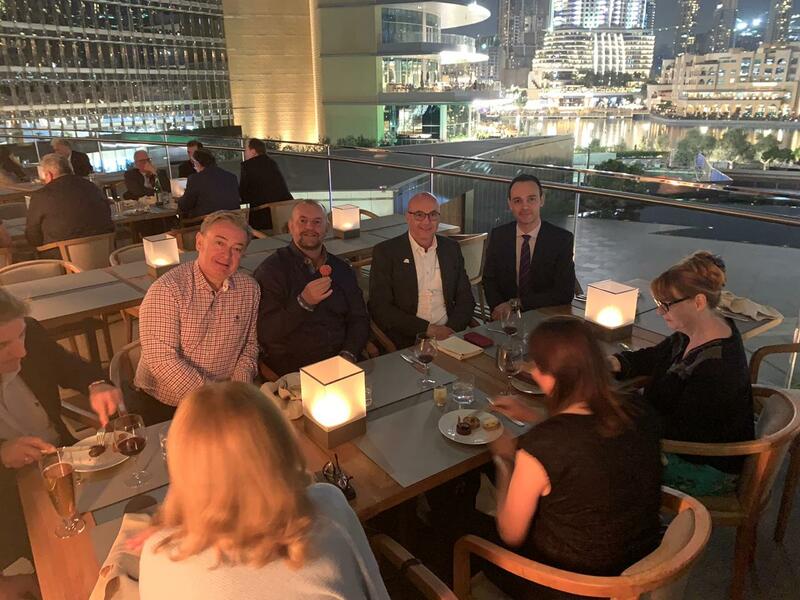 It proved to be a thoroughly entertaining evening enjoyed by all! 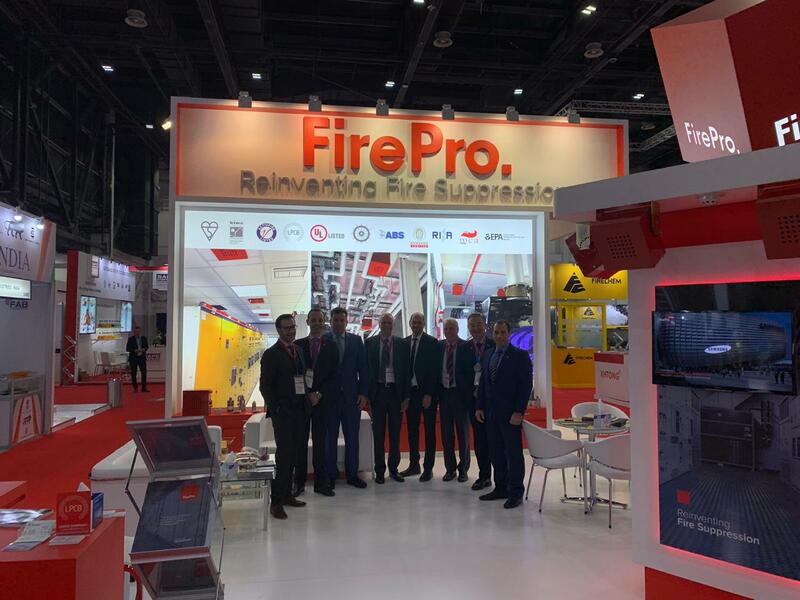 FirePro congratulates the organizers of Intersec for yet another successful event, and extends its gratitude to its many partners from around the world who attended the exhibition, and for their assistance and steadfast support over the years. 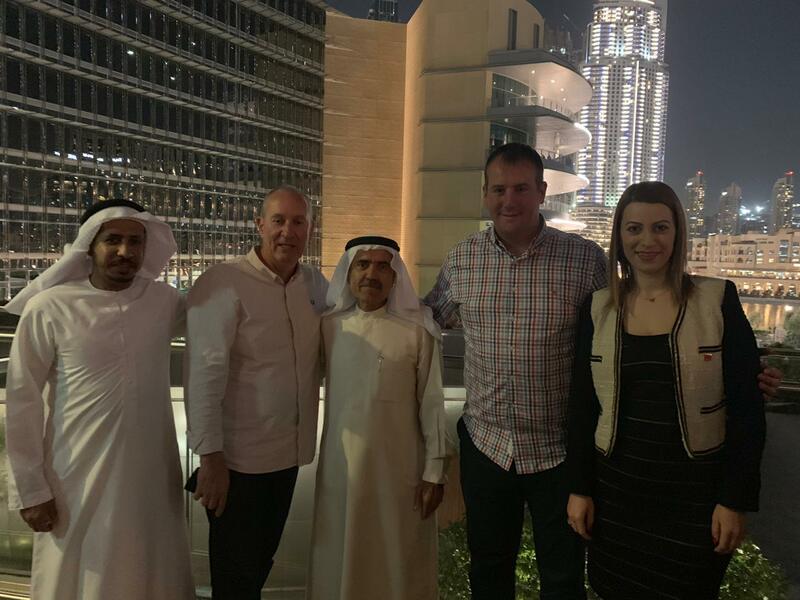 We look forward to seeing everyone again at an even bigger Intersec next year.